In my opinion, make a picture from powerpoint it's more easily than from software like photoshop or corel. Because it's simple and don't have so many tool, just drag and drop. 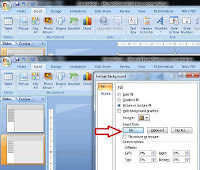 creating picture from powerpoint is can be used like pattern to all your slide, if you know a slide master, this is simple like it, but different technique. i create one slide and design it, then save as a picture, after that i use it as background to all slide. Now every slide will have same background. 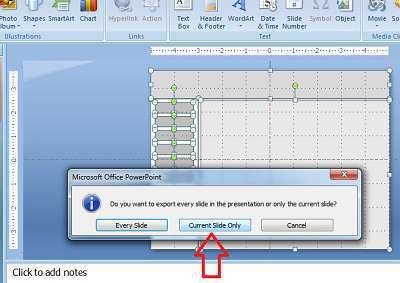 Compare with master slide powerpoint, all slide become same but you can't control it, that the minus. with creating picture from powerpoint technique, you can control although you don't want one slide to follow your pattern, it's more useful sometimes. 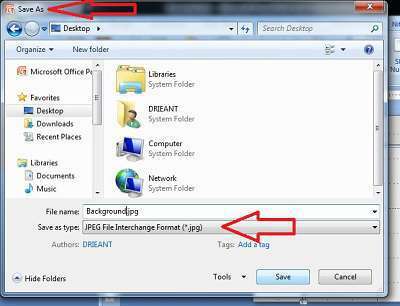 How to create it and make as background, follow this step. 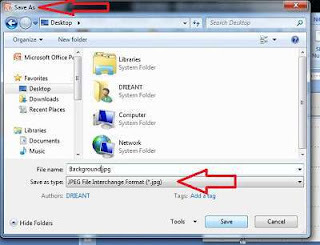 Not, each you add new slide at home toolbar, every single slide will be same. is that easy, right? 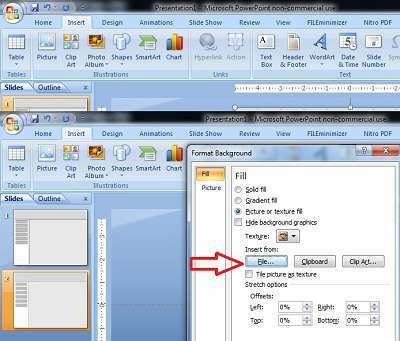 now you can choose creating background powerpoint with this technique or you can use master slide, it's your choice. i also give you sample below, just download and try it.